Supermodel Forum • View topic - the water effect in scud race is finally correct! the water effect in scud race is finally correct! hi ian/harry/bart. 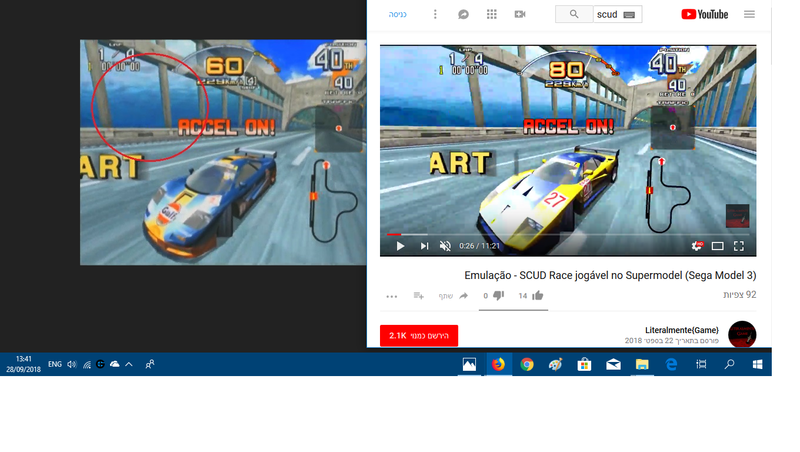 i was surprise to find out (finally) that the water effect in the dolphin tunnel in scud race is now correct in which svn it was corrected? thanks guys. awesome work! Re: the water effect in scud race is finally correct!